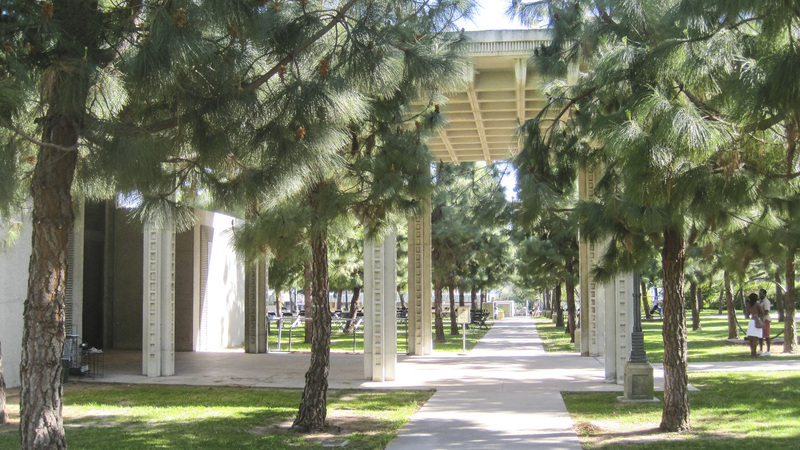 Born in Pasadena and raised in Berkeley, California, Walker studied landscape architecture at University of California, Berkeley and earned an M.L.A. from Harvard’s Graduate School of Design. 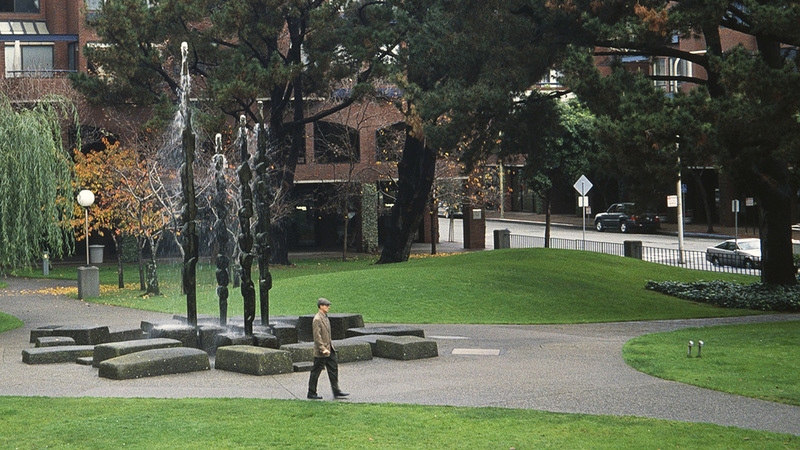 After graduation he worked for Lawrence Halprin and later for Hideo Sasaki, with whom he partnered to create the firm Sasaki, Walker & Associates in 1957. In 1983 he left Sasaki Walker, & Associates, and successfully partnered with Martha Schwartz and William Johnson, among others. 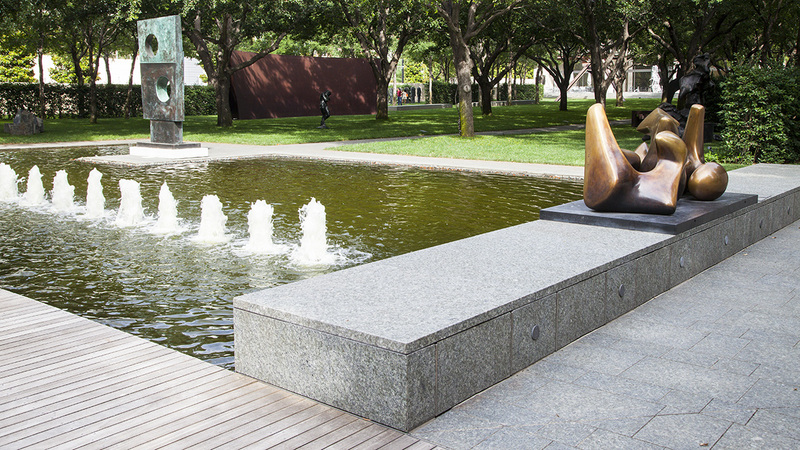 As Principal of PWP Landscape Architecture, founded in 1983, Walker’s portfolio includes gardens, public parks, plazas, corporate headquarters, university campuses, museums, memorials and urban regeneration projects worldwide. His landscapes reflect his knowledge of contemporary art, Modernism, and historical, cultural and ecological considerations. Significant projects in his career include Sea Pines Plantation, Hilton Head, South Carolina; Foothill College, Los Altos Hills, California; Upjohn Corporation World Headquarters, Kalamazoo, Michigan; Tanner Fountain, Harvard University, Cambridge, Massachusetts; the Nasher Sculpture Center, Dallas, Texas; and the National 9/11 Memorial, New York City. Walker has shaped the profession through his academic work and publishing efforts. Beginning in 1976, Walker was acting director of the Urban Design program at Harvard University, then chaired the Landscape Architecture program from 1978 to 1981. 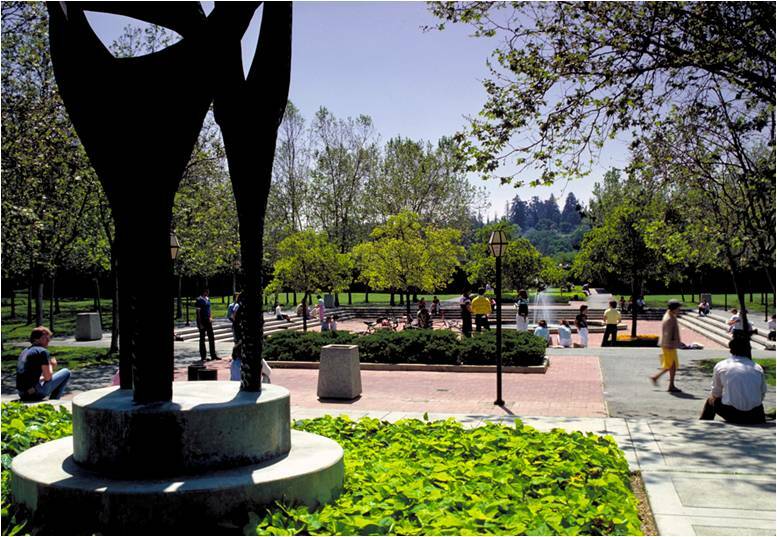 He also served as head of the Department of Landscape Architecture at the University of California, Berkeley. 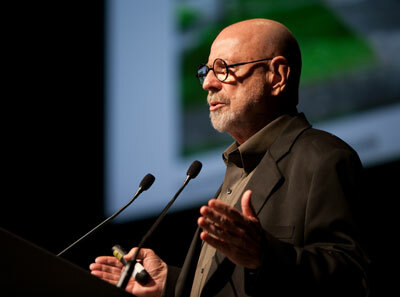 He has authored numerous books, established Spacemaker Press, and founded Landscape Forum journal. 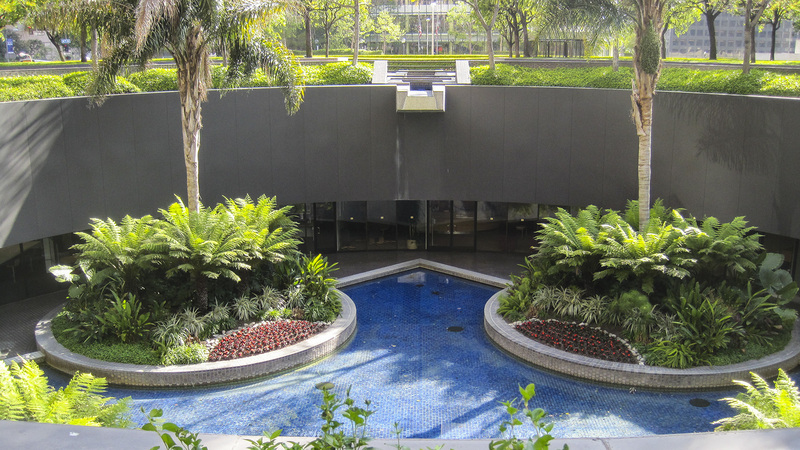 Awards include Harvard’s Centennial Medal, the University of Virginia’s Thomas Jefferson Medal, the ASLA Design Medal, and the IFLA Sir Geoffrey Jellicoe Gold Medal. A child of the Depression, Walker was born in Pasadena, California in 1932. After his father’s death, he lived with his grandparents before joining his mother and stepfather, Richard A. Walker, in Berkeley. Throughout his childhood he frequently took the train to visit his grandparents in Central and Southern California, an experience that imprinted him with a defining vision of the agricultural landscape. Graduating from Berkeley High School, Walker studied landscape architecture at the University of California, Berkeley, when the department was located in the agriculture school and offered a science-based education focused on soils, plants, and natural systems as well as design. From 1954 to 1956 he worked in the office of Lawrence Halprin and Associates, and, after graduating in 1956, served as a teaching assistant under Stanley White at the University of Illinois. In 1957 Walker received his M.L.A. (and won the Jacob Weidenmann Prize) from Harvard’s Graduate School of Design. His education at Harvard on the history of American architecture and landscape architecture provided him with some of his most valuable learning experiences. Walker’s chief interest at the time was urban housing, reflected in his thesis, which explored the New Town movement. 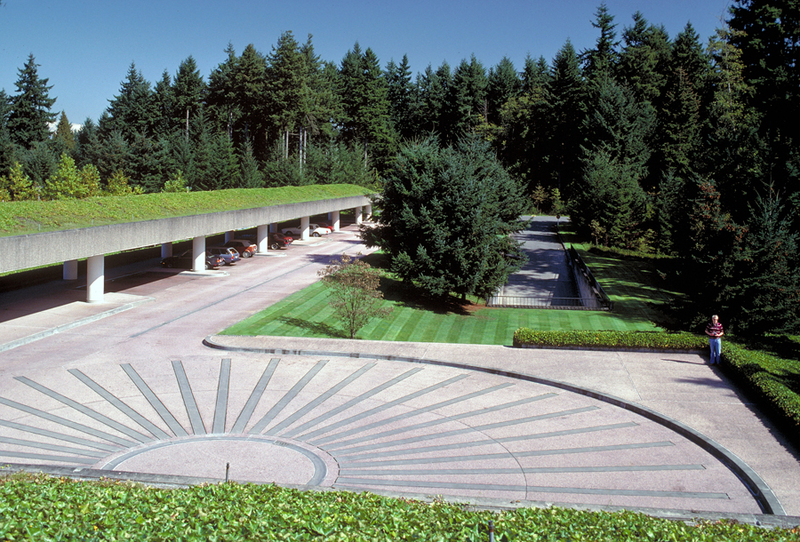 While at Harvard, Walker worked for Hideo Sasaki learning how to create an office that could successfully cope with the post-World War II boom: a large collaborative of planners, landscape architects, architects, and engineers that responded to large, complicated projects at a fast pace. Over the next twenty years this was the office Walker helped create as a partner at Sasaki, Walker and Associates (1957), the founder of their West Coast office (1958-1973), and chairman and principal of the SWA Group (1973-1983). 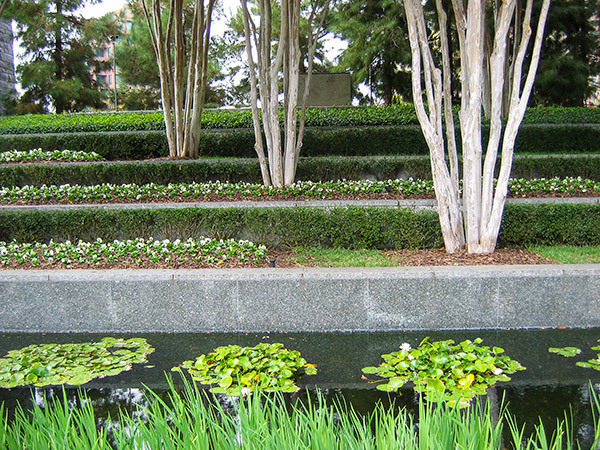 Under its various names the office—with as many as 200 professionals on staff—created a wide range of large-scale projects, including: Sea Pines Plantation, Hilton Head, South Carolina; housing by Joseph Eichler; Foothill College, Los Altos, California; Upjohn Corporation World Headquarters, Kalamazoo, Michigan; the Golden Gateway Center and Sydney Walton Park, San Francisco, California; the Irvine Ranch development in Newport Beach, California; and Weyerhaeuser Corporate Headquarters, Federal Way, Washington. 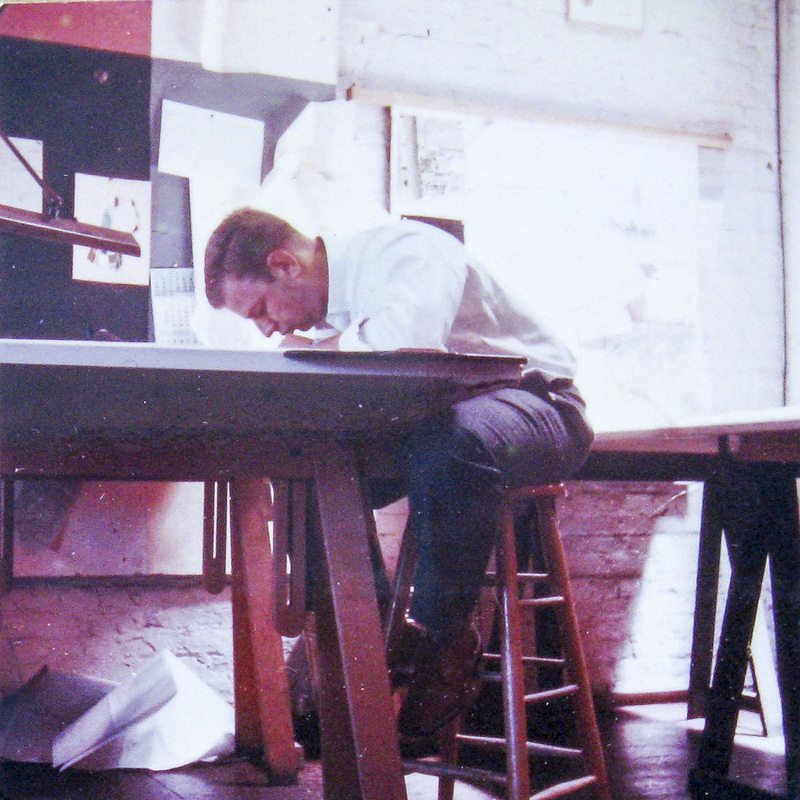 In 1976 Walker renewed his association with Harvard, reviving the department’s focus on design. 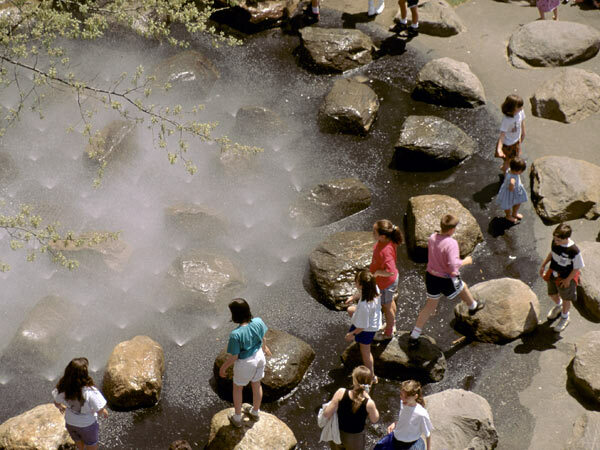 He served first as acting director of the Urban Design Program, then as chairman of the Landscape Architecture Department from 1978 to 1981 and in 1992, as the Charles Eliot Chair. 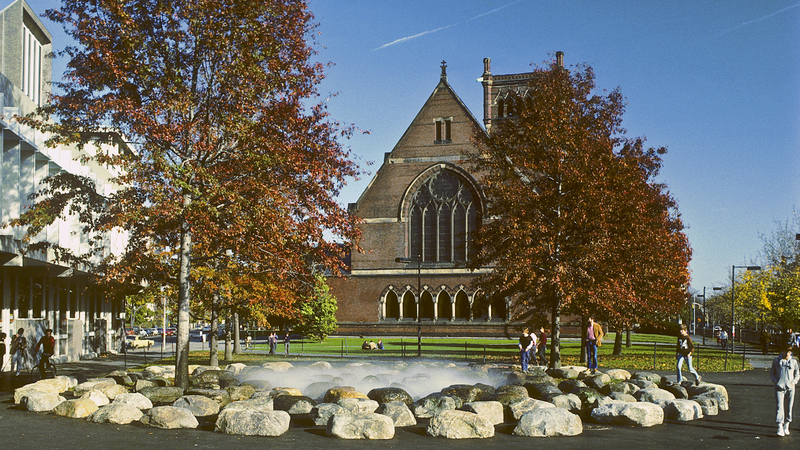 At Harvard he focused on the relations between landscape design and contemporary art, especially the work of Donald Judd and Carl Andre. This philosophical direction stressed both the historical, cultural and ecological importance of the site and a focus on the materiality of landscape elements, patterning based in agriculture, the work of designers such as André Le Nôtre, and the geometrical inheritance of Modernism. The Office of Peter Walker Martha Schwartz (1983-1989) expressed these ideas in experimental projects including the 190 Marlborough Street Roof Garden and the Necco Garden, culminating in the Tanner Fountain on the Harvard campus in 1984. 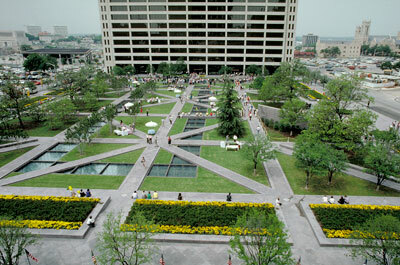 After a move back to California, Walker’s firm (which had a number of names before stabilizing as Peter Walker William Johnson and Partners in1992 and PWP Landscape Architecture in 1997) tackled increasingly large and complex projects that emphasized artistic expression as well as site planning. 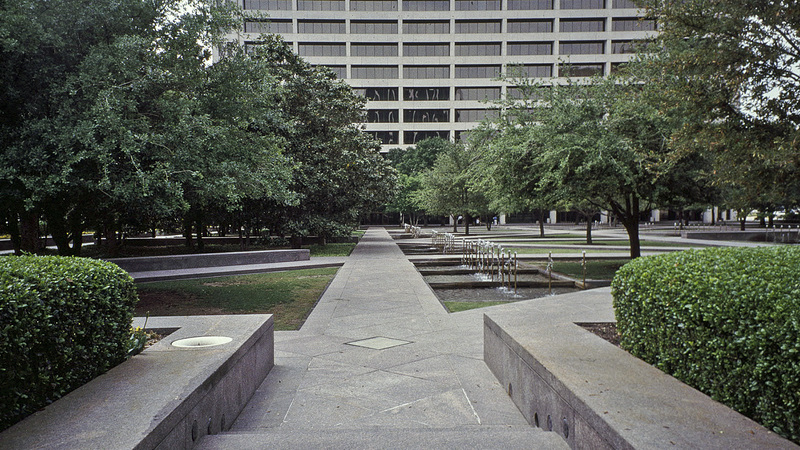 The turning point for this work was IBM Solana, Texas, with architects Mitchell/Giurgola and Ricardo Legorreta, a project that was completed in 1993. 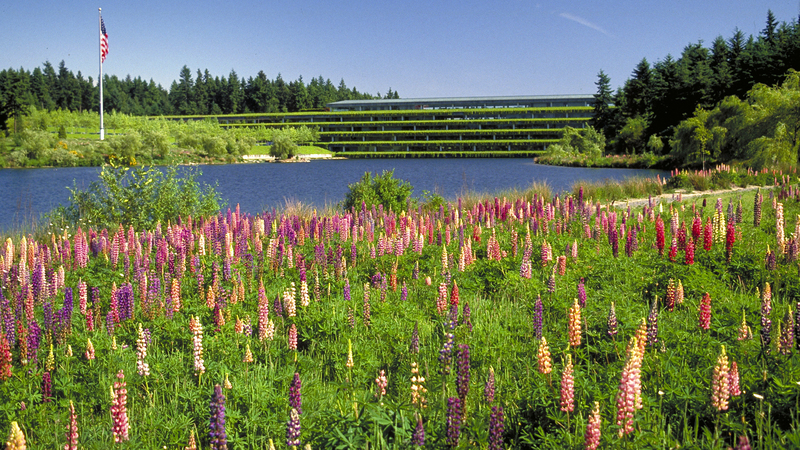 The approach continued at Boeing Longacres Industrial Park, Renton, Washington, with Skidmore, Owings and Merrill and, among many Japanese projects, the planned community of Harima Science Garden City, Hyogo Prefecture, with Arata Isozaki. 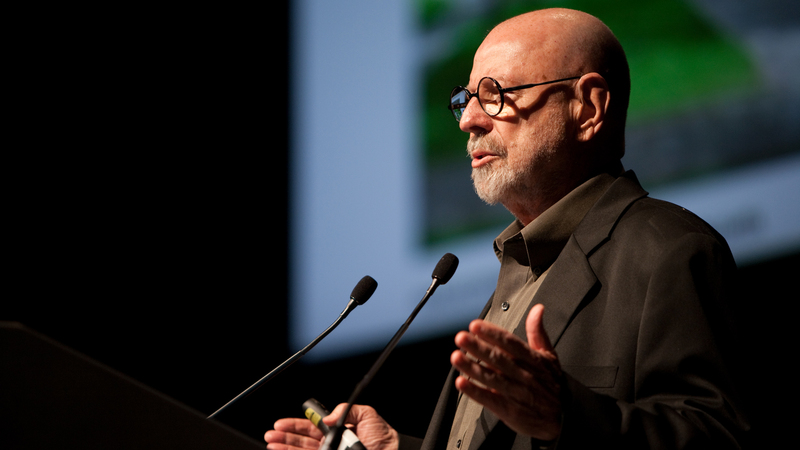 With Douglas Findlay as managing partner, the firm continued to utilize Walker’s planning, ecological sensitivity, and artistic expression in projects that range from small—the Nasher Sculpture Center, Dallas, Texas, with Renzo Piano; the National September 11 Memorial, New York City, with Michael Arad; Pixar Studios, Emeryville, California, with Bohlin Cywinski Jackson; Glenstone, a museum and sculpture garden in Potomac, Maryland, with Gwathmey Siegel Kaufman Architects and Thomas Phifer —to large, Millennium Parklands for the 2000 Sydney Olympic games; Novartis Headquarters campus in Basel, Switzerland; Barangaroo, the re-creation of an historic headland in Sydney Harbor; and planning and design projects for Stanford University. In 2012 the firm won a competition to re-design Constitution Gardens at the National Mall. From 1996 to 2005 Walker pursued his publishing dreams by founding Spacemaker Press and Land Forum magazine. A Fellow of the American Society of Landscape Architects, the Royal Institute of British Architects, and the Institute for Urban Design, Walker has been granted the Honor Award of the American Institute of Architects, Harvard’s Centennial Medal, the University of Virginia’s Thomas Jefferson Medal, the ASLA Design Medal, and the International Federation of Landscape Architects Sir Geoffrey Jellicoe Gold Medal. 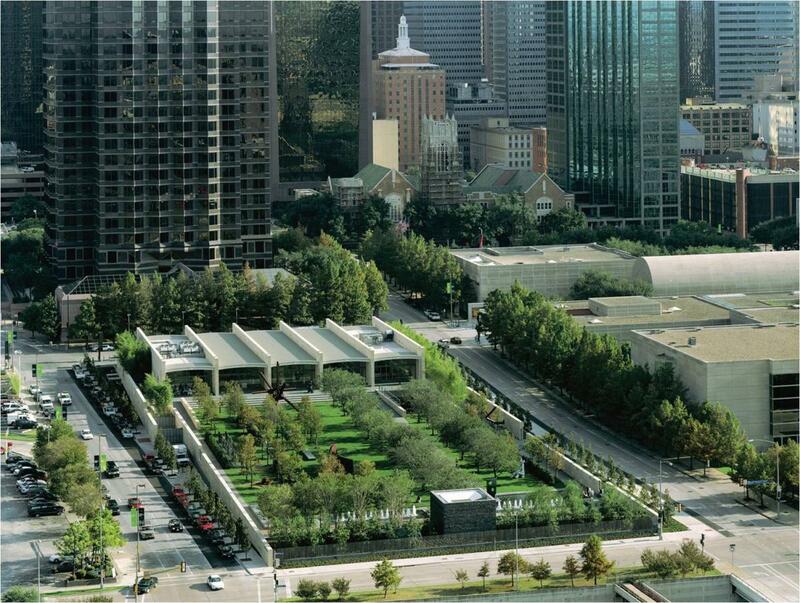 In 2012 the firm was awarded the ASLA Landscape Architecture Firm Award and in 2012 Walker was the first landscape architect to win the Urban Land Institute J.C. Nichols Prize for Visionaries in Urban Development. Hear Walker speak about his work in this video excerpt from An Evening of Conversation with Peter Walker which took place in March 2014.